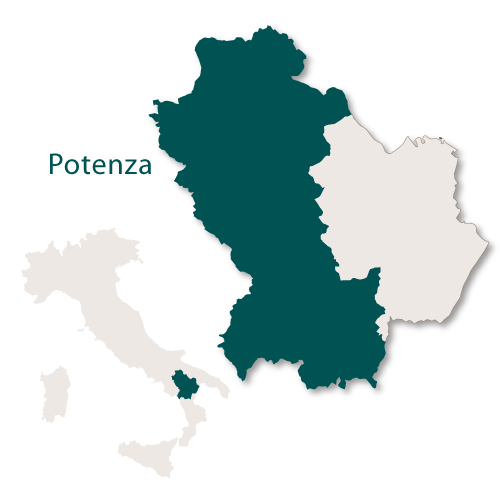 Covering an area of 6,545sq.km, Potenza is the larger of the two provinces of Basilicata. It is mostly mountainous, even along its short stretch of Tyrrhenian coastline the mountains drop straight down into the sea. 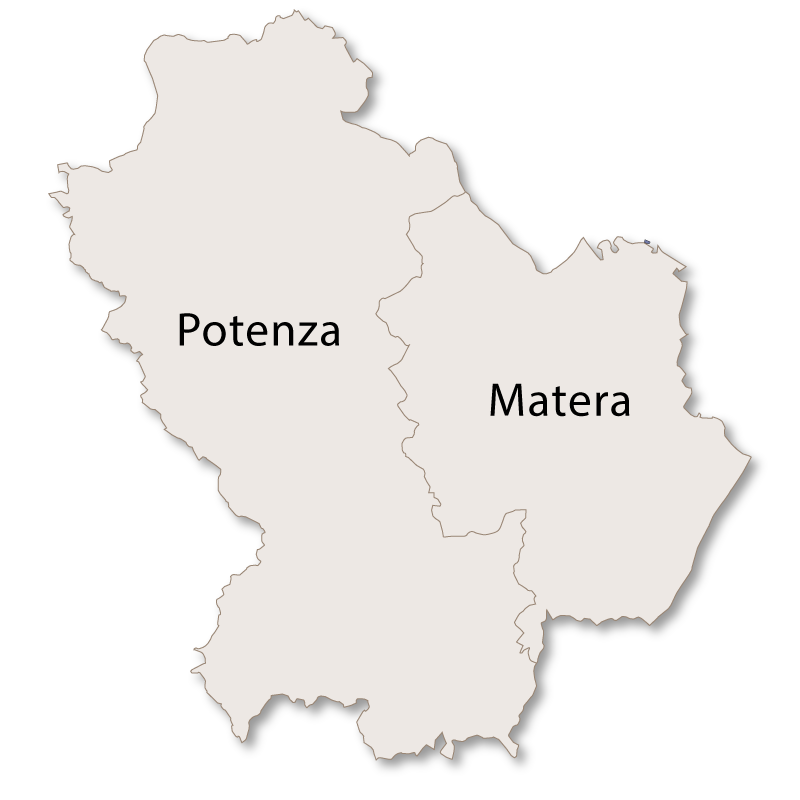 The city of Potenza is not only the capital of the province of Potenza but also the capital of the region of Basilicata as a whole. At 819m it is the highest regional capital in Italy. It was badly damaged by an earthquake in December 1273, almost completely destroyed by another in 1694 and seriously damaged again by a third in 1857. Potenza was also heavily bombed in 1943 during the Second World War and then struck again by yet another strong earthquake in 1980. The city walls have long been destroyed but the remains of the three gates remain, Porta S. Giovanni, Porta S. Luca and Porta S. Gerardo. The Duomo (Cathedral) of San Gerardo was built in the 12th century and was later renovated during the 18th century although it still contains the rose window and the apse from the original structure. The Church of San Francesco founded in 1274 with a portal and bell tower added in the 15th century. Inside the church the De Grasis sepulchre and a 13th century Byzantine style Madonna. The Torre Guevara, being the only remaining part of the old castle. The Palazzo Loffredo, once a 17th century residence but is now the 'Dinu Adamesteanu' National Archaeological Museum. Other churches of interest are San Michele and Santa Maria del Sepolcro. There are some ruins of a Roman Villa in the area of the city known as the Poggio Tre Galli quarter and a Roman bridge on the Basento River. 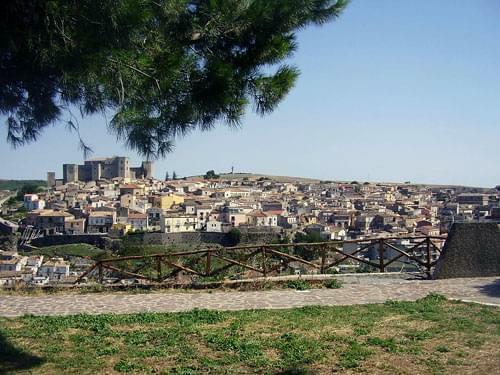 Resting on the northern slopes of Mount Vulture, Melfi is an important town, both as an economic centre and for the tourist industry of Basilicata. Until the end of the 20th century Melfi relied almost totally on agriculture and then Fiat built a car plant there. 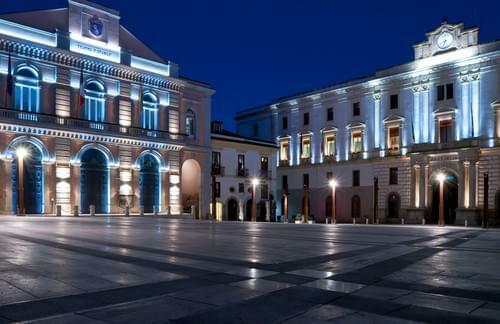 Many other companies are linked to the car plant which has boosted the growth of the area and, unlike many other towns and villages in Basilicata, there is work and consequently people have not left the town. As well as Fiat there is a Barilla factory and it is home to the Italian mineral water company Gaudianello. The town itself runs along Norman walls which have several gates, the most interesting being the 13th century Venosina Gate which has a pointed arch with cylindrical towers on either side. The whole town is totally dominated by the Castle which was damaged in the 1980 earthquake but has now been reconstructed. Inside the castle in 1976 an important Archeological Museum was formed and contains some famous and valuable collections. There are two interesting buildings from the 11th century, the Duomo (cathedral) which contains a spectacular 13th century fresco of the Madonna with Child and Angels and the Palazzo del Vescovado. An interesting and historical town, Venosa has many excellent examples of architecture and important ruins. The town has two sets of walls, one Roman and one medieval which can still be seen in parts. 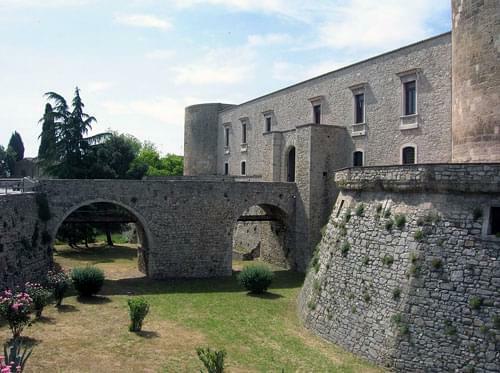 A square Aragonese castle was built in 1470 with a cylindrical tower in each corner. Over time it has been used as a residence, prison and academy but it now houses the National Museum of Venosa. At the entrance to the museum is a fountain built in 1298 for Charles I of Anjou. In the northern part of the town you can find the SS.Trinità Abbey which was consecrated in 1059 by Pope Nicholas II. During the reign of Boniface VIII (1295–1303) it passed into the hands of the Knights of St. John. The inside of the abbey contains some interesting tombs and 14th century frescoes. Just outside the abbey is an ancient amphitheatre and an Archaeological Park where some interesting remains of extinct ancient wildlife have been found. Other sites in the town worth seeing are The cathedral built in 1470, the Baroque Church of Purgatory (also known as San Filippo Neri) and the Jewish catacombs containing inscriptions in Hebrew, Greek and Latin. 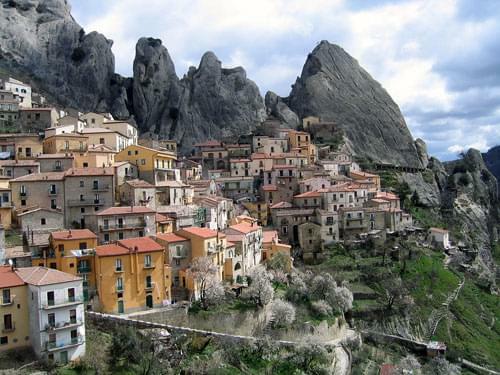 A town of white houses perched on hillside in the beautiful wine producing area of Vulture in Basilicata. The views from the narrow streets of this neat and pretty town are far reaching and stunning with especially good views of Monte Vulture. From Ripacandida it is easy to reach some areas of outstanding natural beauty, in particular the forests by which it is surrounded. The Great Forest is now much reduced after centuries of cutting but is still a splendid sight with tall trees including oak and cedar. There is also an impressive pine forest (La Pineta) which was planted in the late 1950's on the base of the slopes on which the town stands. San Donatus Sanctuary containing the shrine of the patron saint of the town, San Donato of Ripacandida. There is a festival celebrating San Donatus between the 5th and 7th of August every year and is one of the oldest and most charming in the region of Basilicata. Santa Maria del Sepulcro, a church with an external marble staircase, and three clocks, two of which are mechanical and the third is a sundial. The church of San Giuseppe which was originally part of an 18th century cloistered nunnery. The church of San Antonio which was originally built on the site of an ancient tower and was badly damaged during an earthquake in 1980. Other than churches, the most noteworthy example of architecture is Casa Lioy, a palace built in 1089. An interesting and important medieval town 706m above sea level. The valley is dominated by the ruins of Caracciolo Castle which still has some fragments of the original flooring fragments two statues remaining. The location around the castle is used for festivities and events in the summer months. Found at an altitude of 730m in the National Park of Val d'Agri and Lagonegrese this unspoiled little town is surrounded by beech forests descending from the extinct volcano Monte Volturino. Winding alleyways lead to hidden corners and stone piazzas. There are several churches, the most interesting being the church of Santa Maria de Plano where a 17th century wooden statue of the Madonna can be found. Calvello is known for its production of traditional ceramics. With its striking panoramic setting it is no wonder that this little town is a member of the association 'I Borghi più Belli d'Italia' (The most beautiful villages in Italy). It was originally founded by Greek settlers between the 6th and 5th centuries BC but after many invasions and migrations the Normans settled there between 11th and 13th centuries AD. They built a castle high up in the middle of the town and from this the town takes its name - Castel (castle) and Mezzo (middle). Pietrapertosa is also part of 'I Borghi più Belli d'Italia' an Italian association which gives recognition to small towns of strong artistic and historical interest. Pietrapertosa was the lifelong home of Lucia Lauria Vigna who was the oldest person in Italy for almost two and a half years. Lucia was born on 4th March 1896 and died on 28th June 2009 aged 113 years, 116 days. 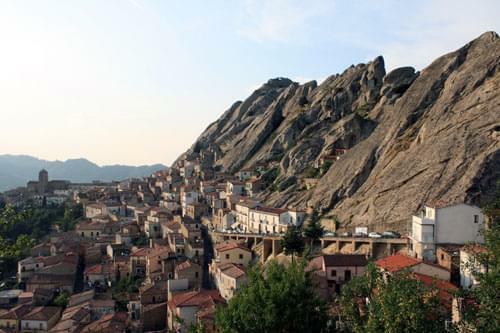 Castelmezzano and Pietrapertosa are also part of one of Basilicata's most exhilarating tourist attractions, 'Il Volo dell'Angelo'(Flight of the Angel). 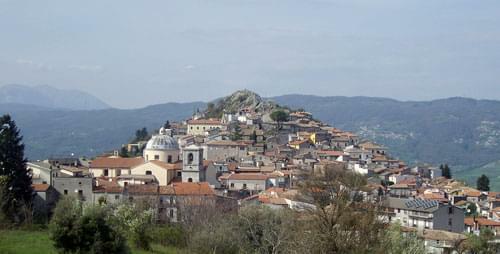 The village of Forenza was built on a hill top near the ruins of the ancient city of Forentum. There are some interesting churches to see in Forenza; the Chiesa del Crocifisso with a wooden crucifix from the 17th century, Chiesa Madre with its Romanesque portal and Chiesa d'Anunnziata which houses a statue of Santa Maria of the Longobards. This village, which has the remains of Sanseverino Castle and stunning views across Val d'Agri, was built near the ancient Roman town of Grumentum. Just outside the village, next to Pietra del Pertusillo Lake, you can visit the Grumentum Archaeological Park which contains and preserves the remains of the ancient Roman town. The name of this town is taken from the Greek for 'hidden place'. It is situated at 888m above sea level which makes it cooler than coastal regions, even in the summer. The real claim to fame that Latronico has is its hot springs which gush out at a temperature of 22°C through two springs, one large and one small. Coming from the Pollino National Park the water from one spring is rich in calcium and bicarbonate and the other is rich in sulpher. There is evidence to suggest that these springs were well known far back in history but after they were rediscovered in the 1920's a health and beauty centre (Terme La Calda) was set up around them. As well as the beauty centre there are medical specialists at baths and a great variety of diseases are successfully treated. The spa is only open from 1st June-15th October every year and is well worth a visit. If you wanted to book a course of treatments at Terme La Calda there are several hotels around the Spa. Rising on a spur between the torre Camastro and the woods surrounding the Serrapotamo valley Laurenzana is a popular holiday centre for those interested in nature and trekking. It is ideally located near the silver fir and beech woods called 'Abetina' which cover an area of 8sq.km and provide some delightful walks. 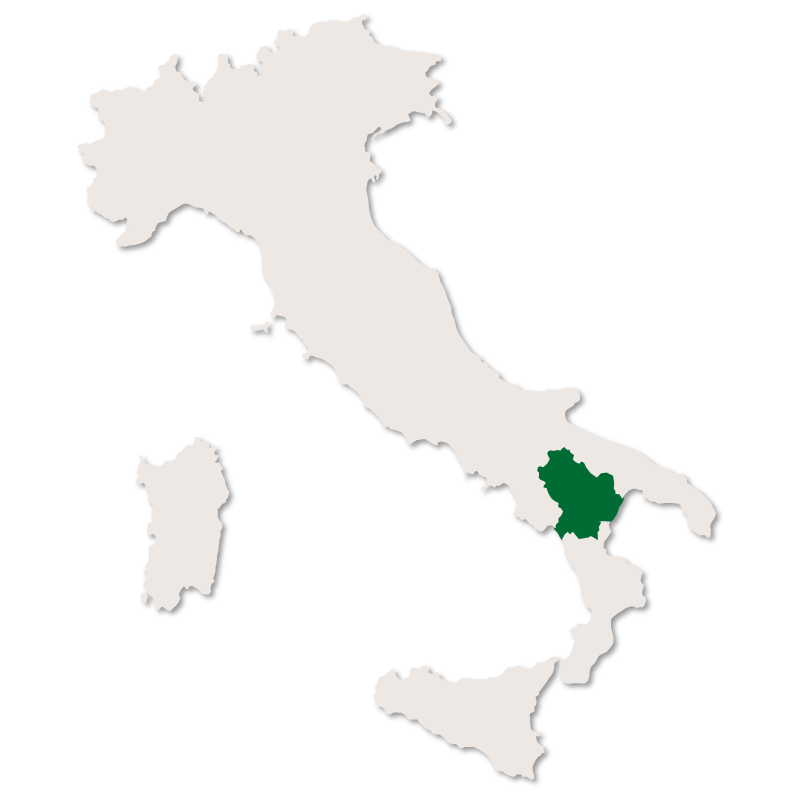 It is an area of extraordinary environmental interest and is protected by the Italian Botanical Society. In the town itself there are several architectural attractions including the Chiesa Madre dell'Assunta which has an 18th century stone portal, the Church of the Madonna del Carmine and the ruins of an ancient castle. This pretty little town is famous for being the only place in Europe to grow large quantities of Ethiopian red aubergines. Looking more like a tomato than an aubergine this vegetable has a very unique flavour and is delicious with pasta. Known locally as 'Melanzana rossa di Rotonda' the area grows enough to export, usually pickled. Lauria is in an enviable position right on the edge of the Pollino National Park, a short drive from Monte Sirino for skiing and also in close proximity to the small stretch of Tyrrhenian coast which runs along the western border of Basilicata. The town of Muro Lucano consists of the old historical centre, an area known as Cappuccini to the north, and Giardini (gardens) to the south. 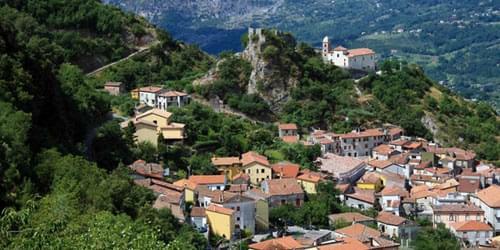 Set on a slope overlooking the Muro ravine it is a picturesque town with pretty houses built on terraces. The locals here speak with a strong dialect which is believed to have originated from an extinct southern Italian language called Oscan. 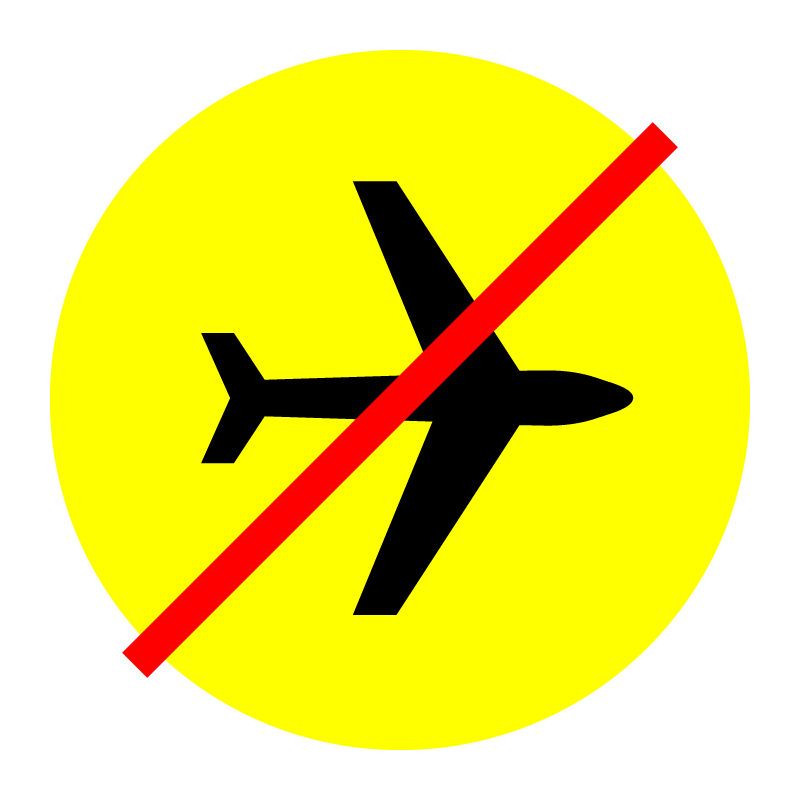 This dialect is so strong that it is not even understood by other Italians. Places of interest within the town are the 14th century castle and the 10th century cathedral. There are also some interesting churches, a Roman bridge over the River Restio and some caves (Vucculi Grottoes). In the Rubbio Farneta woods just outside the village you can find a 10th century monastery called S.Maria della Saectara Baronal Monastery. 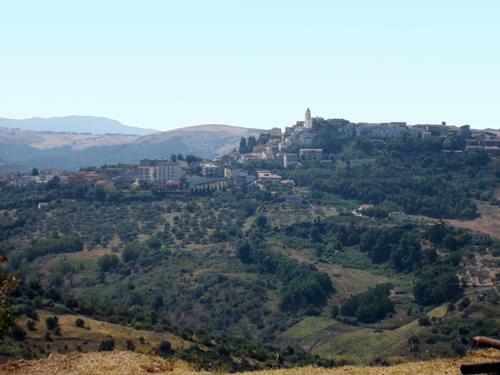 This is one of the many pretty hill towns in this province of Basilicata. At some point in its history most of the town was wiped out by a mud slide but the inhabitants managed to recover it. It was later destroyed again by an earthquake and parts of it are still being renovated. San Martino d'Agri sits on top of a 666m peak with a medieval castle at the highest point. Only a few hundred people live in the town but in August many of the families emigrated to other countries (mainly north and south America) return for the Festa della Madonna della Rupe. During this month the population of the village rises to a few thousand. This is a small village but it is famous for its murals. On several occasions it has been nominated as the 'Italian Murals Capital'. 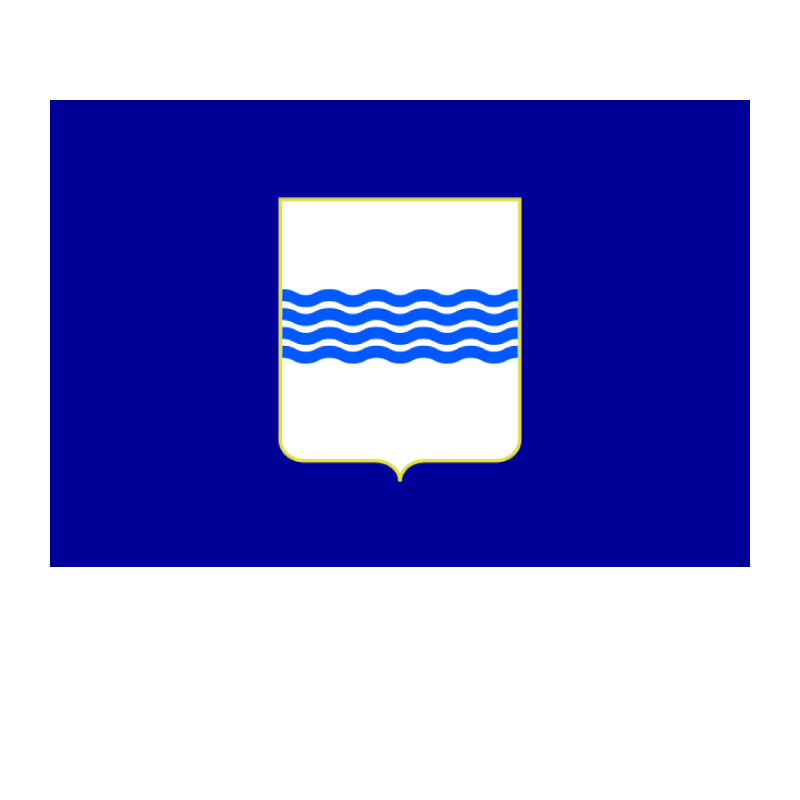 The village also hosts the Lucania Etno Folk Festival which is held in mid-August every year. 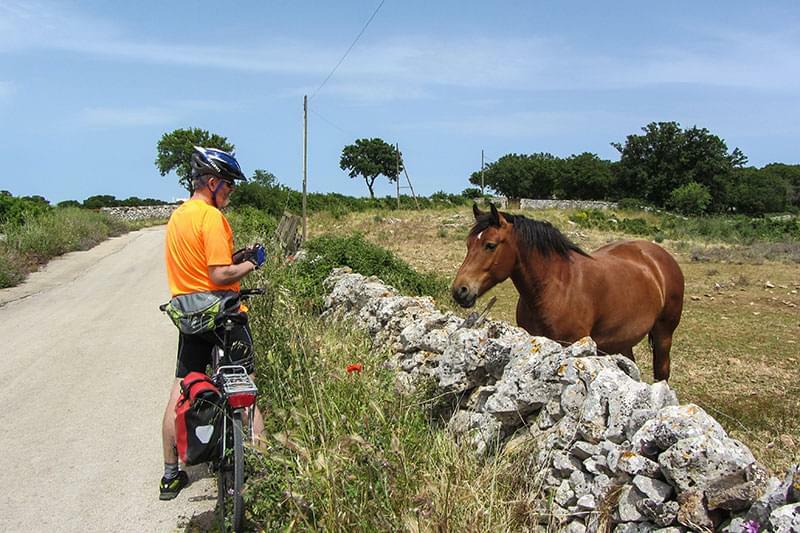 The Potenza province of Basilicata has a precious 30km of stunning coastline along the Tyrrhenian sea. It stretches from Punta del Crivi, just north of Acquafredda, to the Spiaggia "d'a Gnola", south of the Secca di Castrocucco. This unknown stretch of coastline is some of the most beautiful in Italy with wooded mountains plunging straight into the clear, turquoise sea. 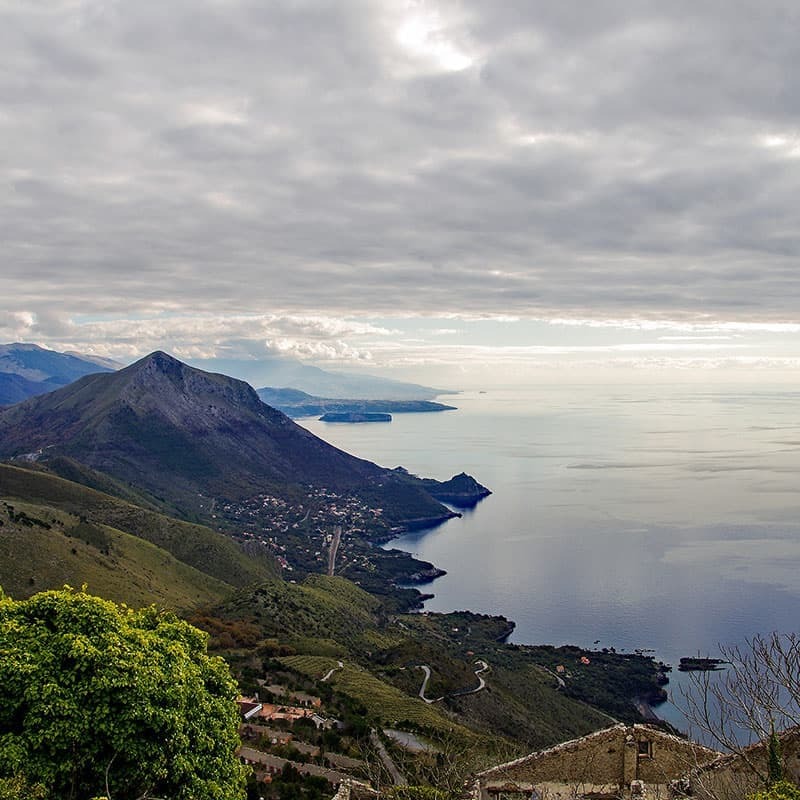 There are many little bays and beaches, some inaccessible by land, but the most famous and up market of them all is Maratea. The food in this province is simple, wholesome and tasty with farming and production methods having changed very little over the years. Produced with whole milk from the Podolic breed of cows which are reared wild throughout the southern Apennine mountains. A pear shaped, stringy cheese made entirely with the milk from a morning's milking. The production is strictly regulated although it is still made in the original, traditional manner. It is cut into rings and then small triangles before being served at the table where it is picked up and eaten as an accompaniment to a glass of local wine. It can have had or short seasoning time (to be eaten with white wine) or a longer seasoning time (to be eaten with red wine). This is characteristically U-shaped, 40cm to 70cm in length and weighs between 250g and 500g. The sausage is made with shoulder of pork, tenderloin, pancetta, minced ham, fennel seeds and pepper stuffed into natural pig gut. It is then dried for up to a week before being seasoned for at least three weeks. There is also a spicier version which contains hot chili peppers. The most famous wine to be produced in this province is 'Aglianico del Vulture' which is made from grapes grown on the slopes of Monte Vulture. It is recognises as a DOC wine and is widely considered to be one of the best red wines in Italy.